» What are Maternal Twins? 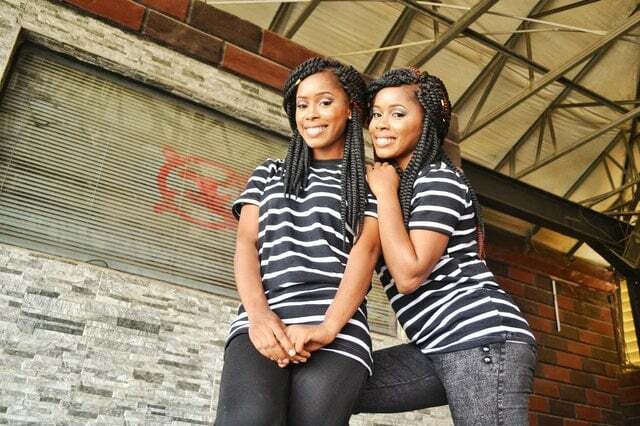 Although the terms “identical twins” and “fraternal twins” are more familiar when it comes to the twin world, there are a number of people may find “maternal twins” something unheard of. So, to satisfy our curiosity as to the question, “What are maternal twins?” it is helpful to know its other terms synonymous to it. What are maternal twins anyway? Maternal twins develop from one fertilized egg, making them alike in genetic characteristics which include gender and appearance. 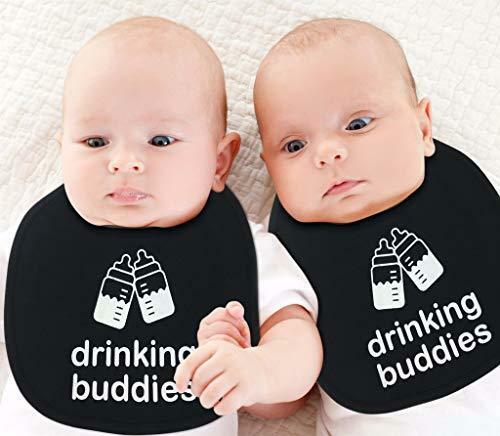 Since these twins develop by sharing the same placenta and due to the split of the fertilized egg, maternal twins are also known as monozygotic twins and are likewise called and known as identical twins. Are there different types of maternal twins? Maternal twins or what you can call monozygotic twins develop from a single egg that is fertilized by a single sperm, which then forms one zygote (monozygotic). This zygote splits into two individual embryos that develop into fetuses and grow in the same womb. The zygote, when splitting, goes through different stages that influence the type of maternal twins that develop. Zygotes that twin at the earliest stages will result in diamniotic and dichorionic twins. Twinning between four to eight days after fertilization results in monochorionic-diamniotic twins, while zygotes that twin between eight to twelve days after fertilization results in monochorionic-monoamniotic twins. If twinning happens 12 days after fertilization, conjoined twins occur. The guiding principle is, if twinning occurs in the later stages of pregnancy, more structures will be shared. What should I know about the types of maternal twins? To grasp the nature of the types of maternal twins, we would need to understand the terms “amnion” and “chorion”. The amnion is a membrane that covers an embryo when it is first formed. It gets filled with the amniotic fluid causing the amnion to expand into the amniotic sac – the protective environment of the fetus. The “chorion,” on the other hand, is also a membrane the surrounds the fetus while it is being developed. The chorion protects the embryo be producing chorionic fluid that protects the embryo by absorbing shock from forces surrounding the embryo. The chorion also nurtures the embryo by growing chorionic villi, which connect with the mother’s blood vessels for nourishment. Maternal twins may share one amnion, making them “monoamniotic;” and they can also share one placenta, which makes them “monochorionic.” Moving on, the following can tell you the type of maternal twins. Dichorionic/Diamniotic (Di-Di) twins happen when each twin is attached to his or her individual placenta, amniotic sac, and chorion. Monochorionic/Diamniotic (Mono-Di) twins are when they share a chorionic sac and placenta, but have their own amniotic sac. Monoamniotic/Monochorionic (Mo-Mo) twins share a chorionic sac, amniotic sac, and placenta. How would I know if I am having maternal twins? It is possible to know if you are having maternal twins or identical twins by going through a Twin Zygosity DNA test. This procedure is done after the twins are delivered and it compares the DNA profile of the twins to confirm a match. If a match is proven, then the twins are considered identical or maternal. Considering a twin zygosity DNA test is also recommended for a number of reasons. The first is in cases where the birth experience is health-threatening, the twins’ placentas may have been damaged before finding out twin zygosity. The DNA test will help you know for sure. Another reason is that as twins grow, they begin to develop different physical characteristics which can make you doubt their original zygosity. Third, you can take the twin zygosity DNA test to satisfy your own curiosity. The test is painless. A buccal (cheek) swab is collected from each twin which is then shipped to the DNA Diagnostics Center. Here, the samples go through extraction, analysis, and comparisons. To assure a hundred percent accuracy, each sample is analyzed twice. If there are “maternal twins” are there “paternal twins,” too? The answer to this is yes. Paternal twins are twins that develop from two different fertilized eggs as well as develop in separate placentas. They are called such because two or more sperms from the father formed these twins. So, what are maternal twins? 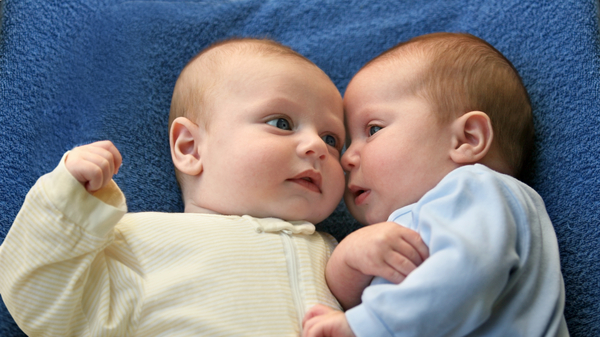 In a nutshell, maternal twins can also be known as identical or monozygotic twins. They share the exact same genetic traits and look alike.